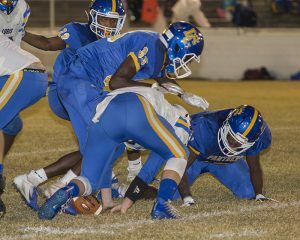 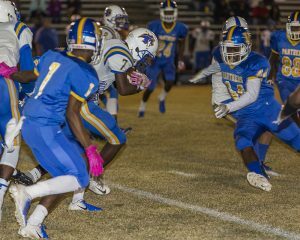 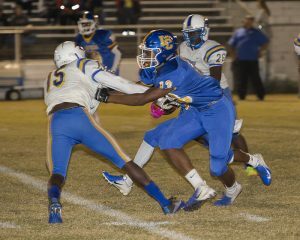 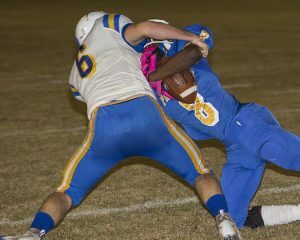 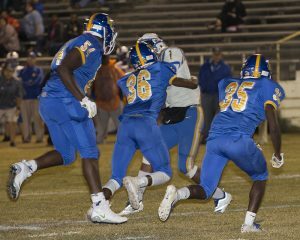 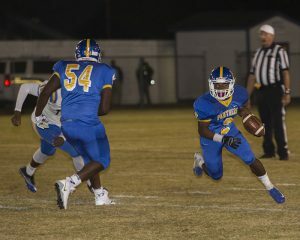 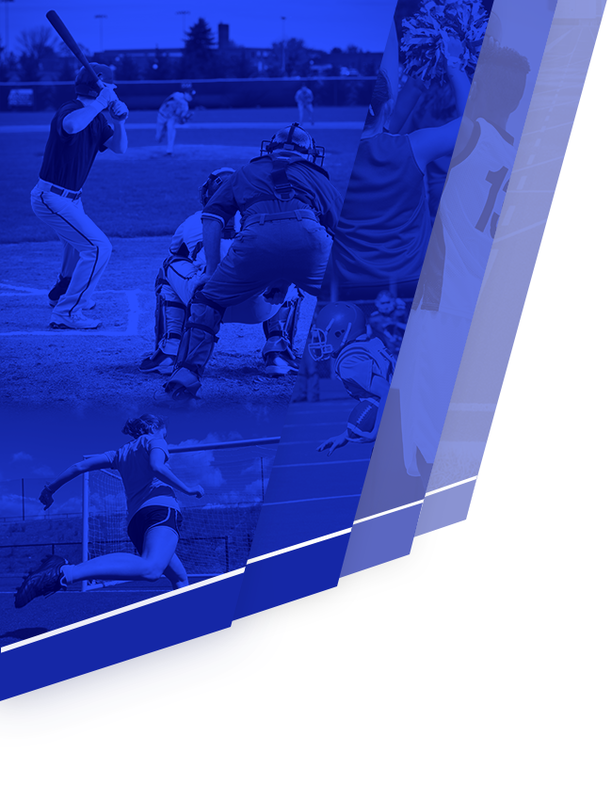 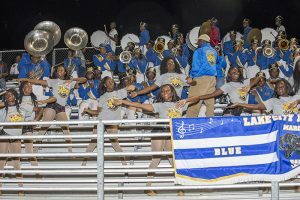 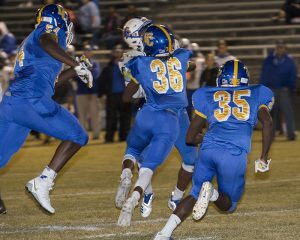 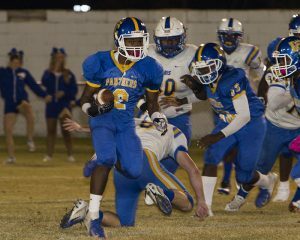 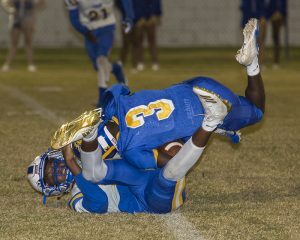 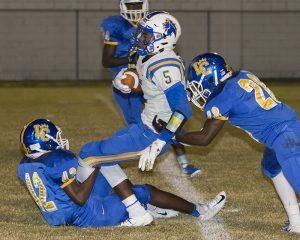 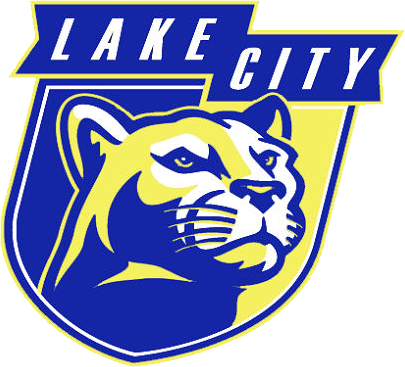 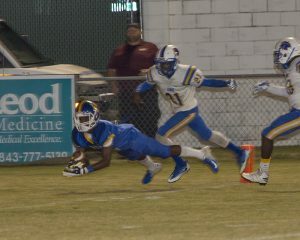 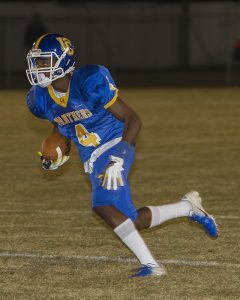 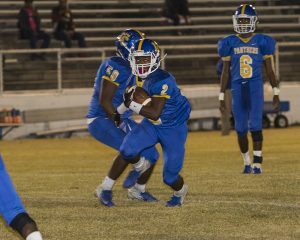 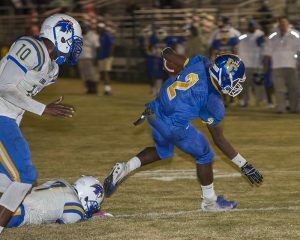 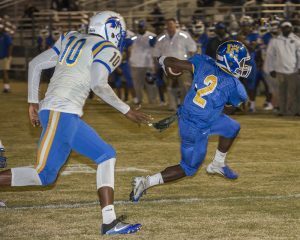 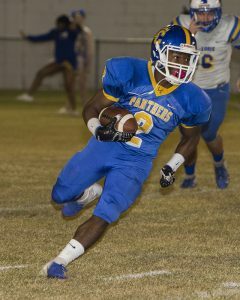 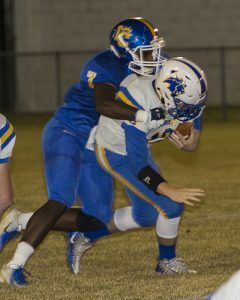 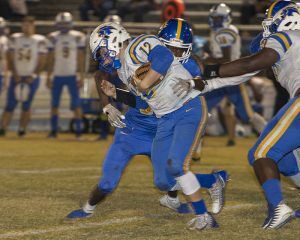 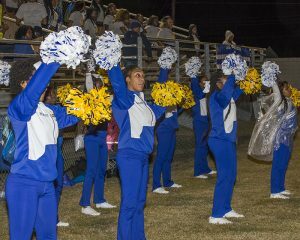 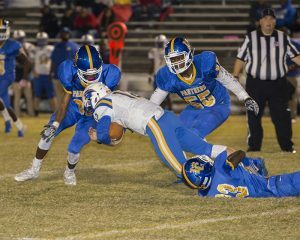 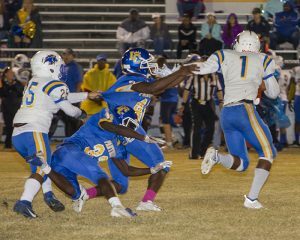 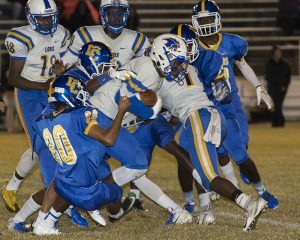 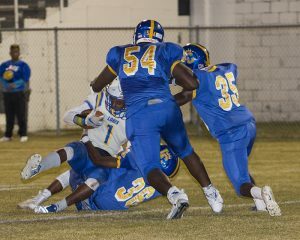 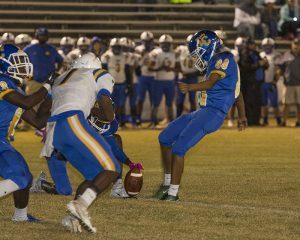 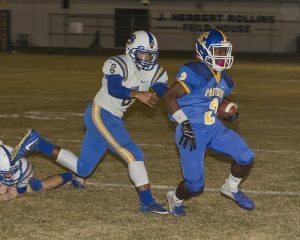 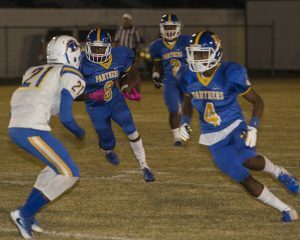 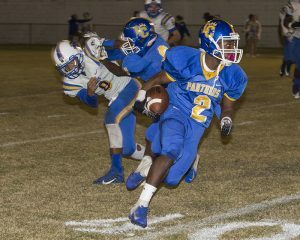 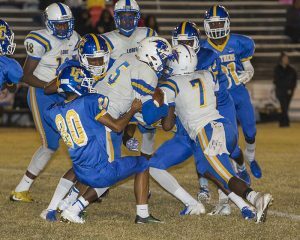 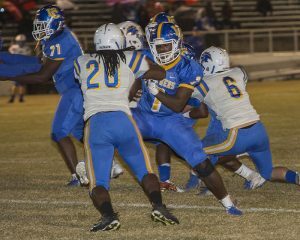 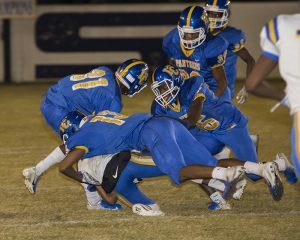 The Lake City Panthers dropped a 32-24 decision to Loris Friday to end the regular season. 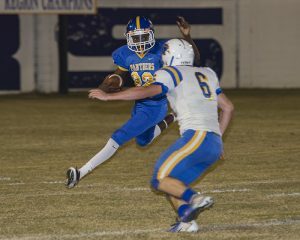 Quarterback Austin Montgomery completed 14 or 25 passes for 145 yards, one touchdown and an interception. 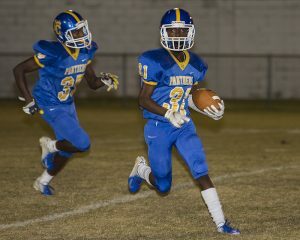 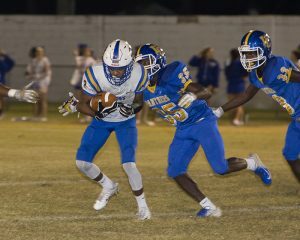 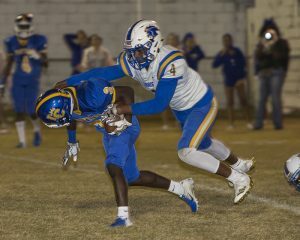 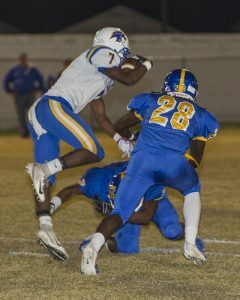 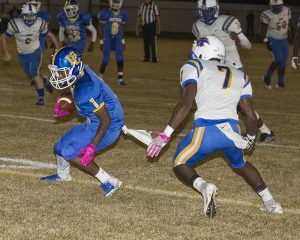 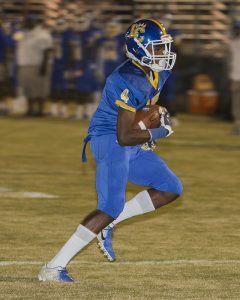 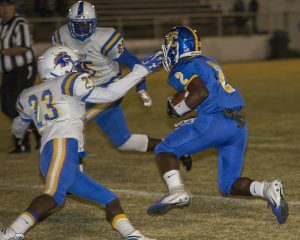 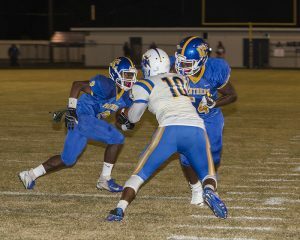 Shamonte Burgesss pulled in two receptions for 38 yards with one touchdown and running back Avery Harrison rushed for 110 yards with three touchdowns on 15 carries. 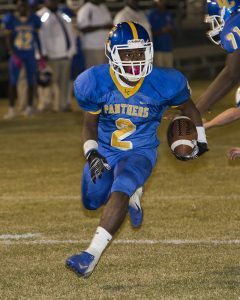 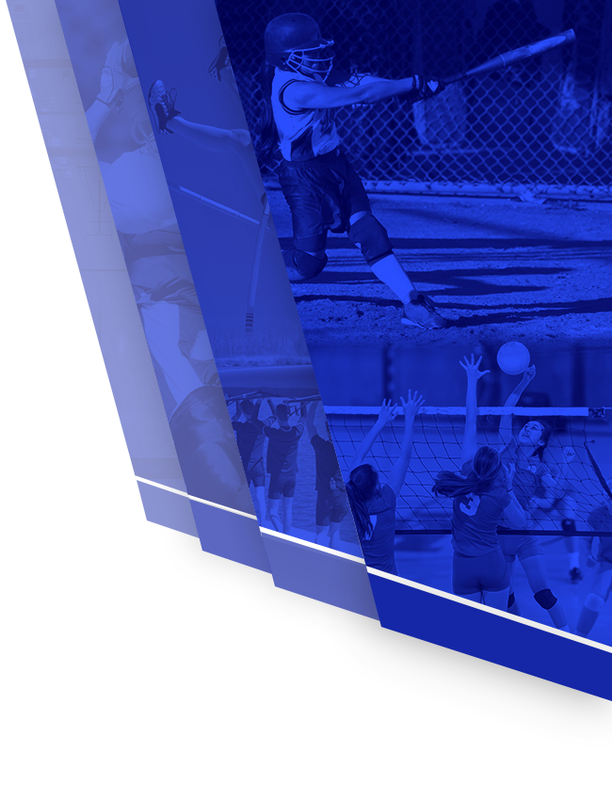 With the regular season over, the Panthers will travel to Bluffton Friday to take on May River at 7:30 p.m.